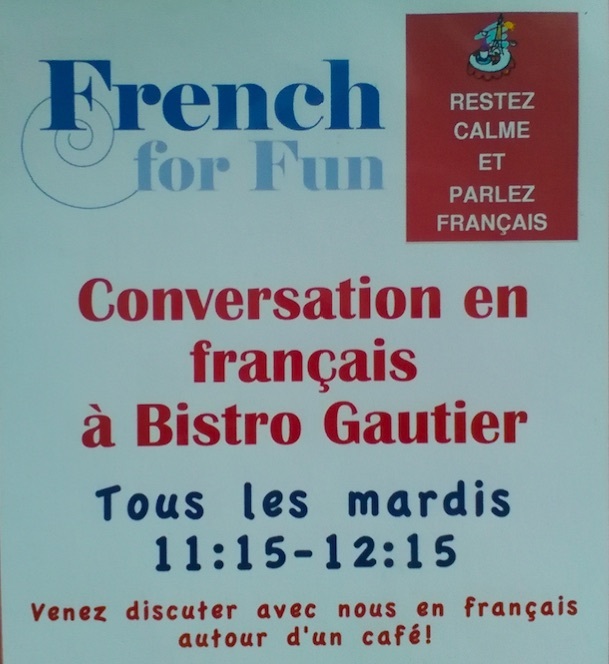 Welcome to French For Fun in Harpenden for our daytime French conversation classes! 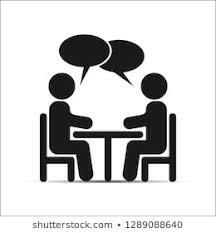 Friendly small groups gathering once a week for structured lessons: £13 per hour including materials (worksheets and videos), payable per term. Evening classes are available in St Albans. Mathilde is a native French speaker who grew up in Normandy and lived in Paris. She moved to England in 2001 and worked in Science and Management for 10 years. Now, learning, teaching, sharing knowledge and culture have become a way of life for Mathilde who also teaches Yoga. 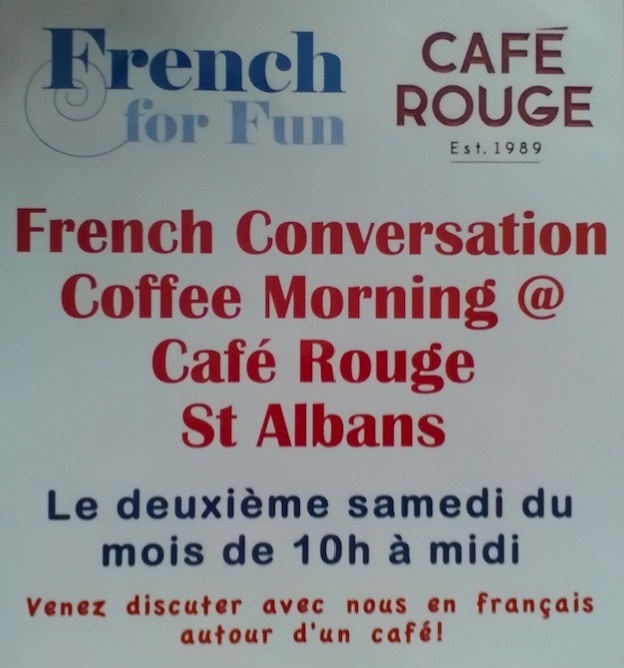 She teaches French for Fun, quite literally, in St Albans and Harpenden. Liz qualified as a secondary school teacher in 1993 with a PGCE in French and ESL at the University of Reading, after having completed a four year degree at the University of Aberystwyth and the University of Caen in Normandy. After teaching in Norwich for two years she moved to Harpenden teaching in Watford and Chorley Wood the full secondary age range. Since then she has taught an extensive age range, both children and adults and has built up a successful piano teaching business alongside. The Language for Fun structure does what it says on the tin. It is an inclusive, progressive language programme which uses the best and most effective teaching methods whilst creating a fun, relaxed atmosphere, one of the most important elements for progress in any teaching/ learning methodology. 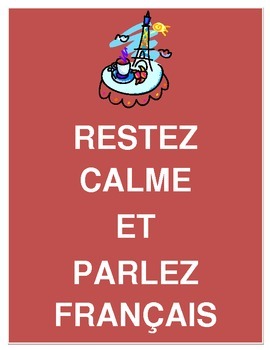 Liz looks forward to meeting you for some fun French classes very soon! Moira is an experienced, enthusiastic teacher of Spanish, French and English and hold a BA (joint hons) in Spanish and French. Since qualifying, she has taught for almost 20 years, mostly with adults. She loves communicating with people and aims to make her teaching enjoyable as well as instructive. She looks forward to welcoming you to her Language for Fun classes.